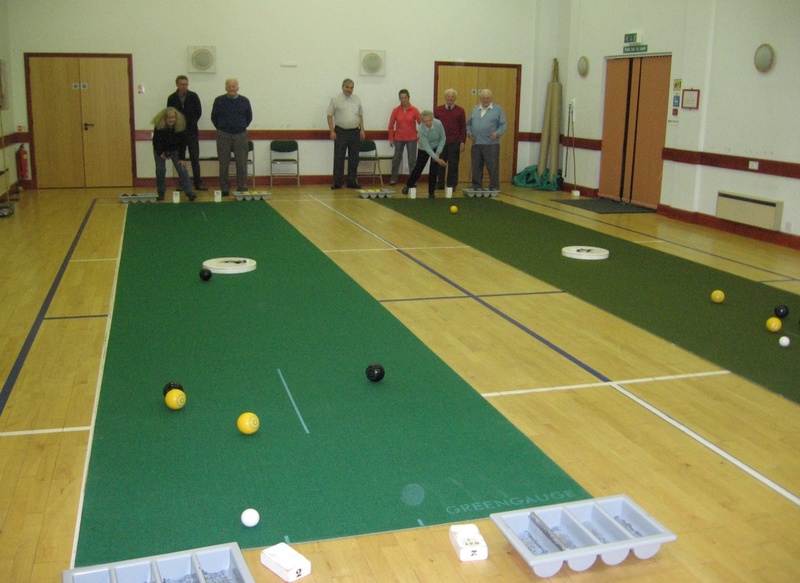 Carpet bowls is a fun game suited to all ages and abilities – so why not come along and give it a go, just £2.50per evening (with an annual subscription of £5.00) bowls, mat and tuition are supplied. It’s also a great social evening in itself and there are opportunities to meet people from other villages as we play regular friendly matches, both home and away, against other clubs (from Kirtling to Helions Bumpstead and from Kerro at Gt Wratting to Linton). Recently we have been rather successful in these but it is the enjoyment of meeting the people that really counts rather than results. As well as our weekly meetings we run 2 club tournaments in the year. 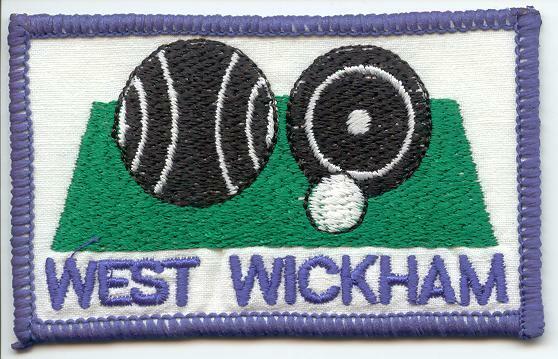 Several members have also taken part in tournaments, usually in aid of charity, organised by neighbouring clubs.